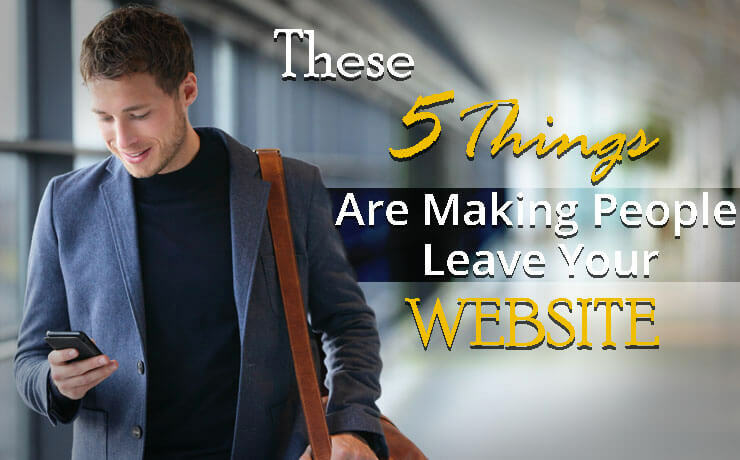 These 5 Things Are Making People Leave Your Website! A high bounce rate is one of the most distressing reasons to be missing out on site traffic and conversions. If your website has a high bounce rate, this initially means that you’re probably doing a good job of marketing your site and getting it out there, but that this work and investment is being wasted because people aren’t staying on your site long enough for you to get any benefits from it. And what makes this more upsetting, is that it can often feel somewhat personal… do people just dislike your content? Before you get too offended, bear in mind that the smallest thing can put someone off and make them leave. 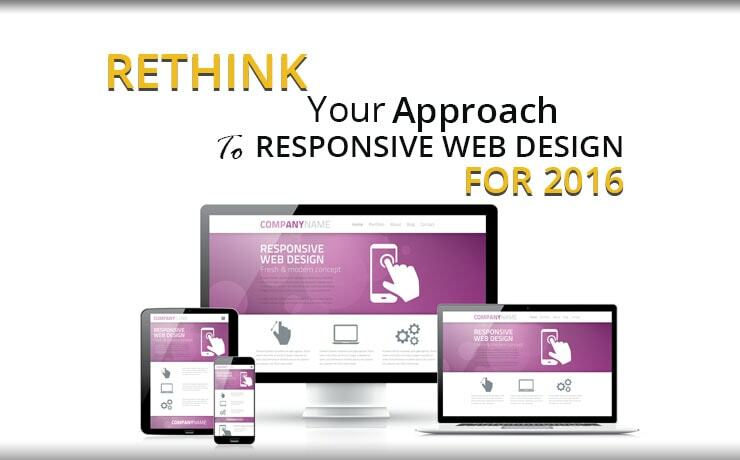 That means that even a site that is filled with great content and that is well designed can still have a high bounce rate due to just a few bad elements. The key is to find out what those are! Slow loading times are absolutely devastating to your website’s performance and your bounce rate. Web users have seriously low attention spans, and thus they will often leave a site rather than waiting for it to finish loading up. 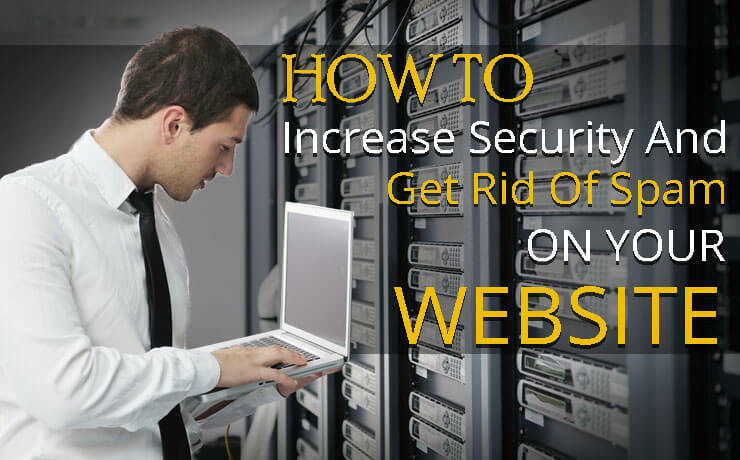 If your site is slow, then speed it up. Sticking with the theme of short attention spans for a moment, it’s also important to make sure that any content on your site is broken up with clear headings and lots of smaller paragraphs. A large font also helps. Otherwise, when your page loads and visitors are presenting with a wall of dense text, they will quickly do away with the idea of spending lots of time wading through what you’ve written and leave. Pop-up windows on websites are useful for increasing conversions, capturing e-mails and all kinds of other things. Which is pretty much what you’d imagine seeing as they literally leap out in your face. As might expect though, users don’t really like this. Try removing your pop-ups for a bit and see if your bounce rates drop. If so, you’ll have to weigh the pros and cons to decide it if it’s worth keeping. An ugly design is of course one of the surest ways to undermine your website and to put people off of spending time there. Poor design can mean that your content is illegible, that the site doesn’t adapt properly to their device, or that the colors clash badly. Here’s a little help with selecting your color palettes. In general, too much advertising will make your site less appealing. Not only do adverts undermine your authority (because you’re potentially demonstrating an ulterior motive for providing the information), but they also direct attention away from your content and your navigation seeing as they’re specifically designed to steal focus. That means people won’t know where to look and they’ll often leave out of sheer frustration or confusion. A few ads might be useful for monetization but know your limits! 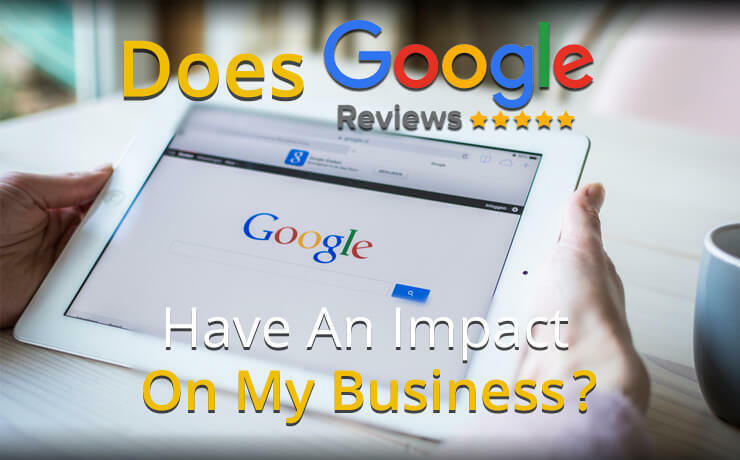 Does Google Reviews Have An Impact On My Business? 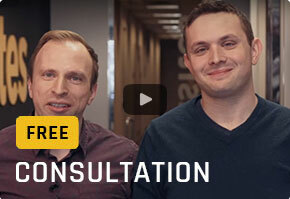 Smartsites is a one stop shop to outsource your website, online marketing and also content. The staff is very knowledgeable and also responsive. 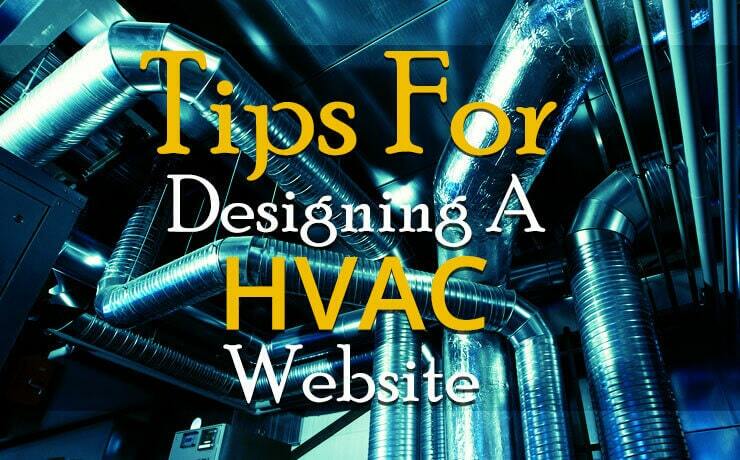 They have a team approach that allows them to efficiently work on your projects. Their methods of communication is efficient as well. In the midst of working on our project now and already impressed! I would suggest Smart Sites to anyone looking for an all around great web development company. I had a great experience working with SmartSites and wouldn’t hesitate to recommend them. The level of customer service, marketing skills, and efficiency was beyond the scope of my expectations! I had the good fortune to meet with Alex and his team to steer me in the right direction, just when I was about to give up PPC Marketing. Alex really is excellent at E-Commerce Marketing and since I have joined his firm Smart Sites, our business has tripled this month. BlogSEOThese 5 Things Are Making People Leave Your Website! 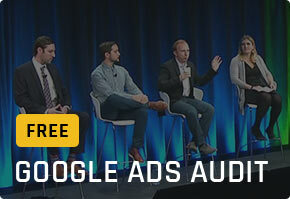 Do you want a 100% free expert review of your Google Ads?